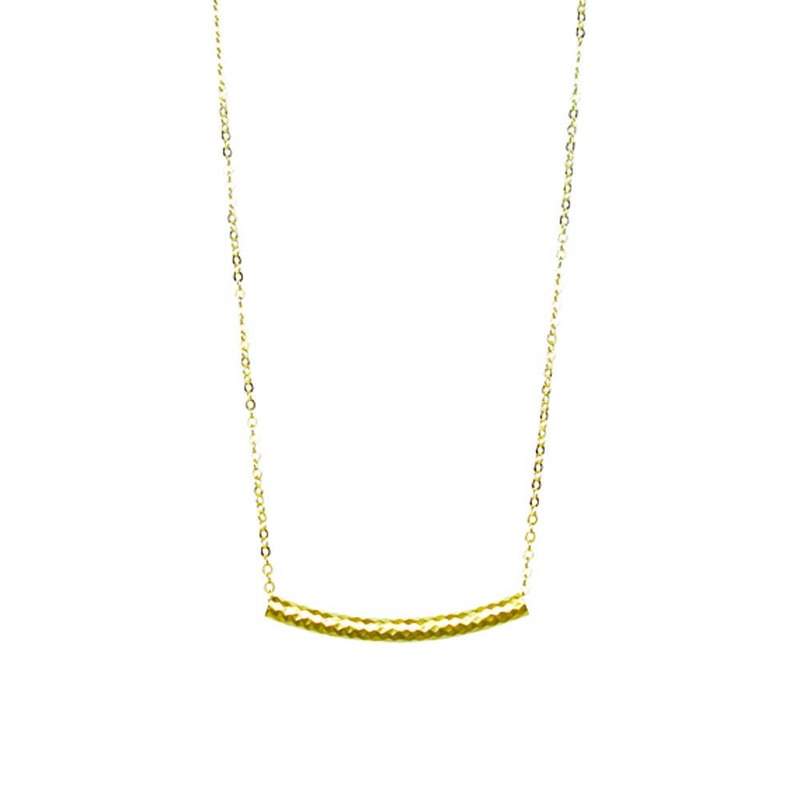 This chic and tasteful necklace will be your New everyday jewerly! 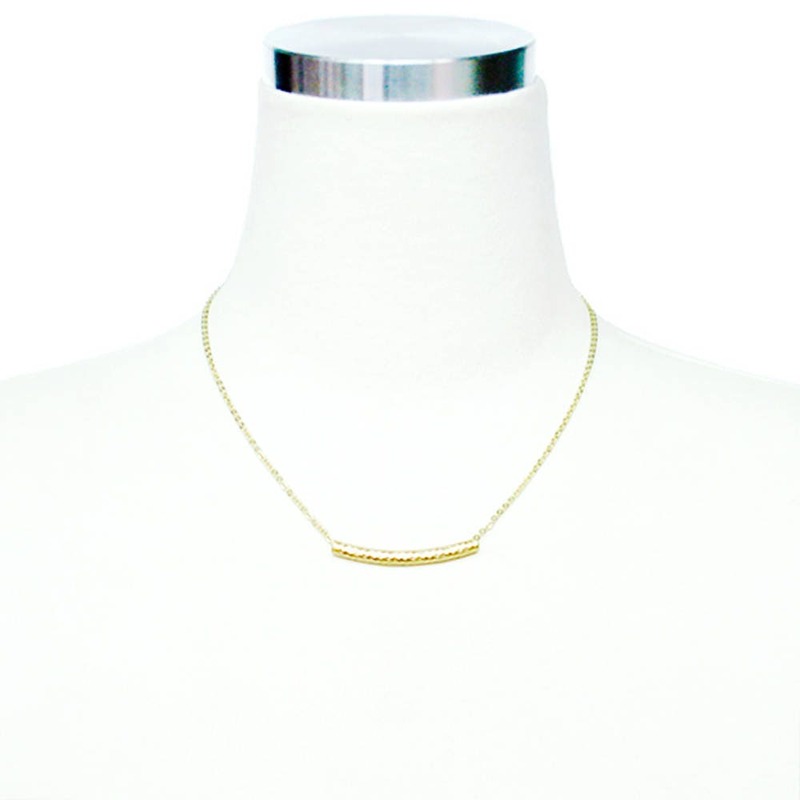 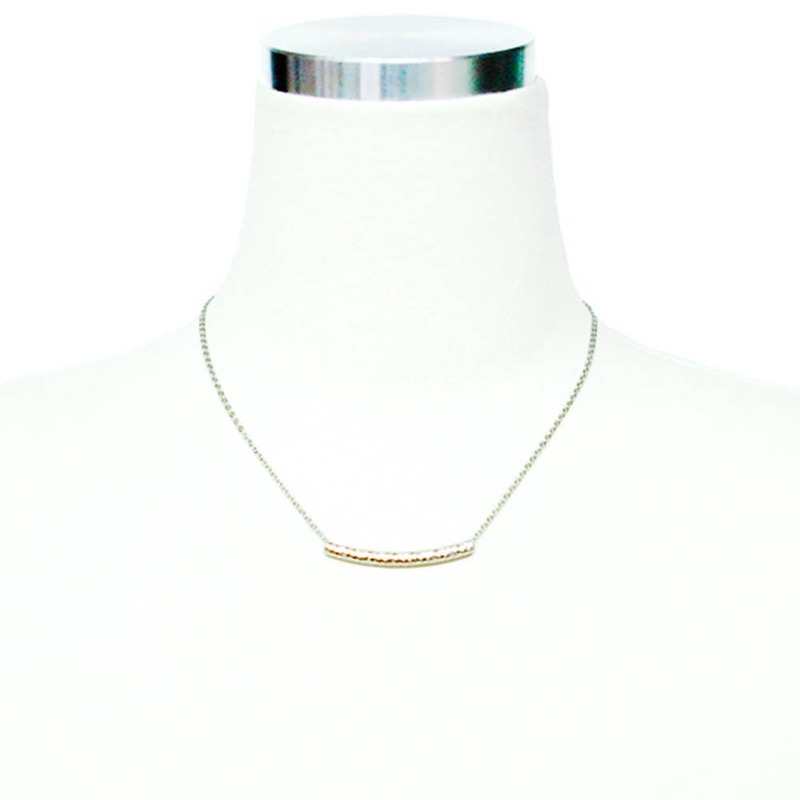 Very lovely simple design necklace for anyone who love simplicity and elegance. 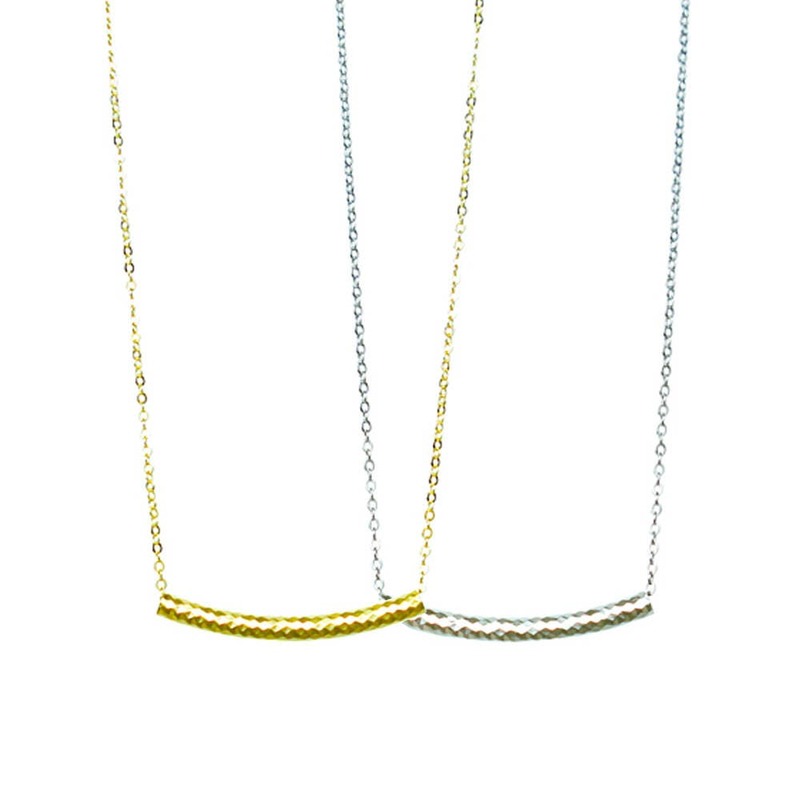 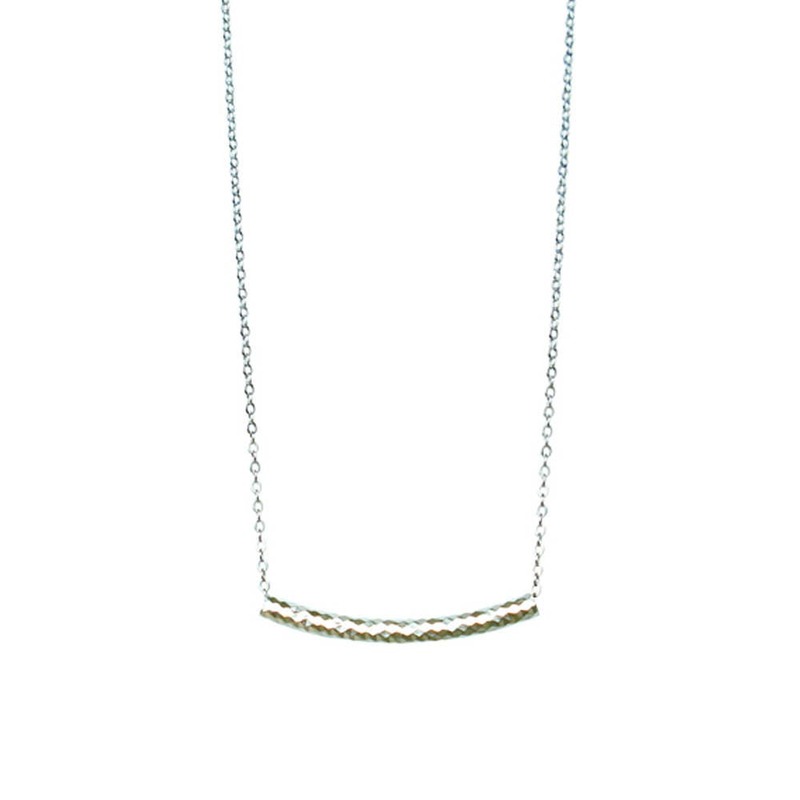 Textured Tube pendant in Gold or White Gold plated on matching chain. 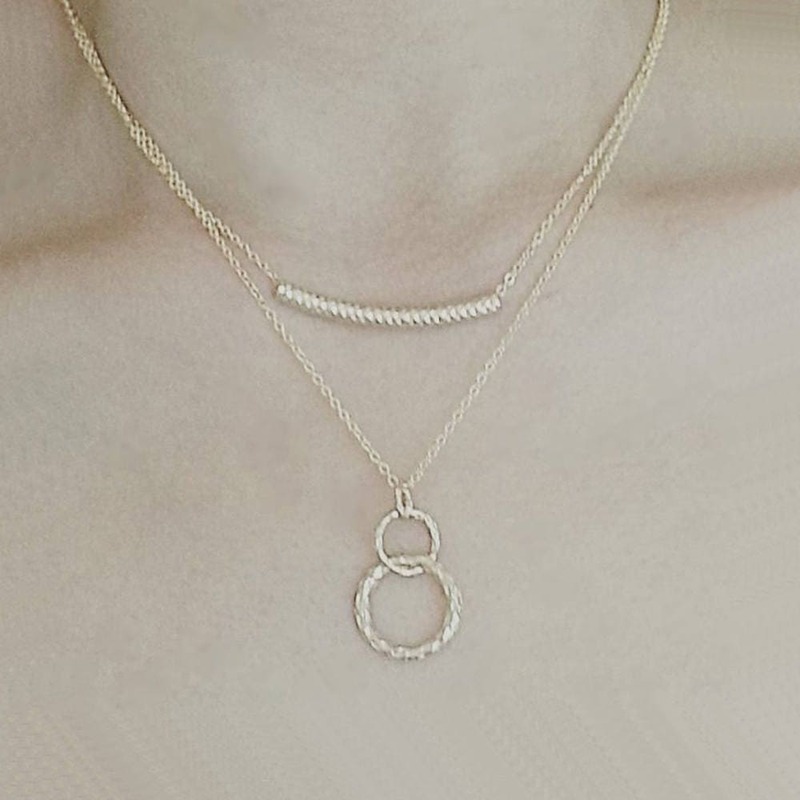 Perfect for layering and everyday wear.